OC Renewables blog: Monday, Nov 7th, 6 PM, Come voice support for an important Huntington Beach Energy Efficiency Project!! Monday, Nov 7th, 6 PM, Come voice support for an important Huntington Beach Energy Efficiency Project!! If you live in the Huntington Beach, CA area, please come to the city council chambers at 6:00 PM Monday November 7, 2016 to hear comments and support for a very exciting energy efficiency project opportunity currently in front of the city. Below is the full text of the opportunity, but let me summarize for those of us short on time. The California Public Utilities Commission established a grant program in 2012 called EPIC. HB neighborhood of Oak View has the opportunity to be a direct BENEFACTOR of this funding through a consortium team including UCI, NREL, SCE and So. Cal gas. The grant will fund a two phase approach to turning the neighborhood into a "advanced energy community", trialing different approaches to zero net energy implementation, easier grid integration and perhaps most importantly serve as a model to provide affordable access to renewable energy generation, energy efficiency and water efficiency upgrades. Long story short, this is a great opportunity for HB, so please come voice your support to convince the council to include HB in this project!! 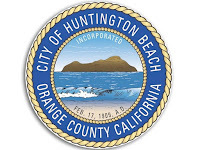 The City of Huntington Beach has been a leader in energy efficiency, leading the way for many neighboring municipalities. The City’s efficiency efforts have received awards from the Association of California Cities- Orange County, Sustain OC, Orange County Business Council, and Southern California Edison. Additionally, these efforts have garnered attention from the Department of Energy, the National Renewable Energy Laboratory, and local universities. The success of many of our efficiency initiatives is what led the team at UCI to contact the City and seek a partnership on the EPIC Challenge. The EPIC program was established in 2012 by the California Public Utilities Commission and provides funding for applied research and development, technology, demonstration and deployment, and market facilitation for clean energy technologies. The specific funding opportunity through the EPIC Program that the City was successful in obtaining was through the EPIC Challenge: Accelerating the Deployment of Advanced Energy Communities. The purpose of the solicitation is to fund a competition that will challenge project teams to develop innovative and replicable approaches for accelerating the deployment of Advanced Energy Communities (AEC). The City was one of four communities chosen from Southern California. The City is part of a diverse and well-respected team comprised of world renowned leading faculty from UCI, a built environment technology developer (Altura Associates, Inc.), the investor owned utilities (SCE and Southern California Gas Company), and a national laboratory (National Renewable Energy Laboratory) to address the EPIC Challenge to develop innovative and replicable approaches for accelerating the deployment of AEC in SCE and Southern California Gas Company service territories. The project teams that develop the best approaches will then be eligible to compete for the second phase of additional funding to fully realize their vision of an AEC. · Minimize the need for new energy infrastructure costs such as transmission and distribution upgrades. · Provide energy savings by achieving and maintaining zero net energy community status (accounting for behavior and increasing loads from vehicle and appliance electrification). · Support grid reliability and resiliency by incorporating technologies such as energy storage. · Provide easier grid integration and alignment with the California Public Utilities Commission’s (CPUC) Long-Term Procurement Plan, and the California Independent System Operator’s local capacity requirements process. · Can be replicated and scaled-up to further drive down costs. · Are financially attractive from a market standpoint (developers, home buyers, renters). · Provide affordable access to renewable energy generation, energy efficiency upgrades, and water efficiency and reuse technologies that reduce electricity consumption for all electric ratepayers within the community. · Makes use of smart-grid technologies throughout the community. · Align with other state energy goals. Projects will be funded in two phases. Phase I focuses on the development of innovative planning, permitting, and financing approaches for Advanced Energy Communities, as well as the development of a real world conceptual design of an Advanced Energy Community. Recipients of Phase I funding will be eligible to compete for Phase II funding, which will support the build-out of an Advanced Energy Community that was proposed during Phase I. 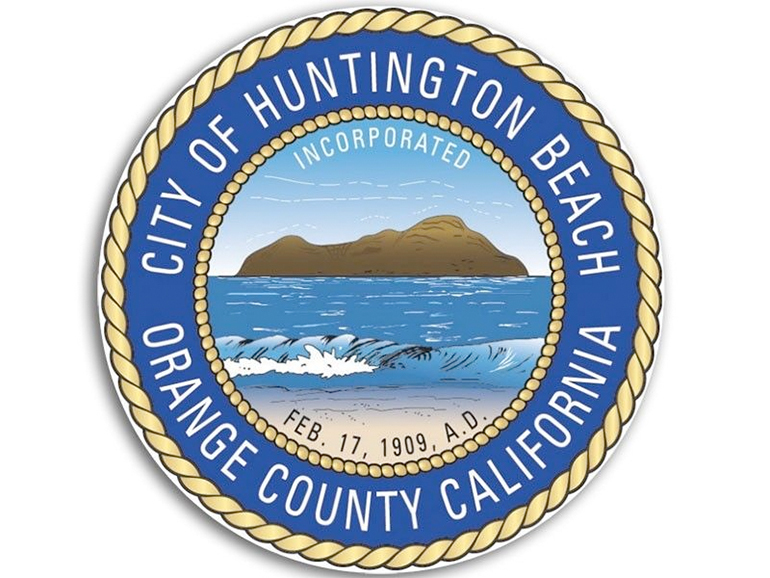 Together with funding and support from Southern California Edison and Southern California Gas Company the team will receive a total of $1.9 million to develop and apply master community design tools and to integrate innovative, high efficiency and sustainable energy technologies into Huntington Beach’s Oak View neighborhood. The City will work closely with the Oak View Renewal Partnership (OVRP), the neighborhoods longstanding non-profit place based service organization and CIELO the business incubator based at Golden West College. The City and the UCI team has received widespread support for this project from OVRP, CIELO, state and local legislators, non-profit providers (GRID Alternatives), and the non-profit housing partners. The City will receive $90,000 to coordinate collaboration with community groups, residents, and will provide detailed information on existing community energy usage, provide information on energy infrastructure, and activities that occur in the community. This project will enable the City to study community scale energy usage and test emerging technologies to determine the highest and best use of the City’s energy resources. The research from this project will enable the City to take the findings and apply for Phase II of the Challenge but also seek funding from other federal, state, and local agencies like the South Coast Air Quality Management District to apply for projects throughout the City.